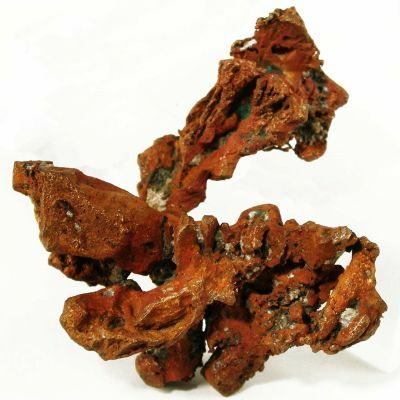 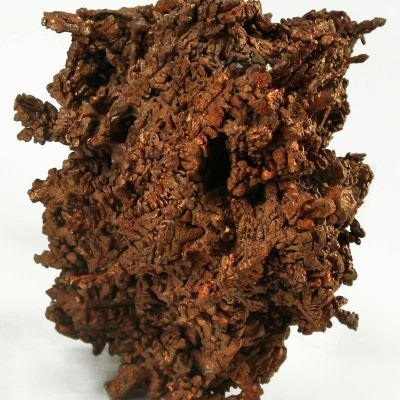 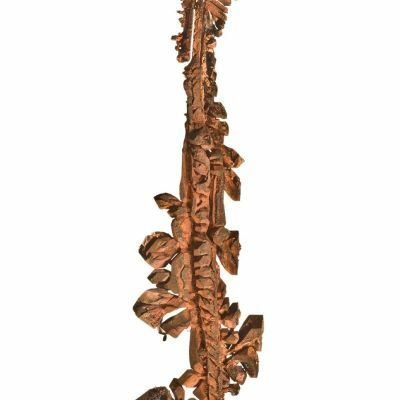 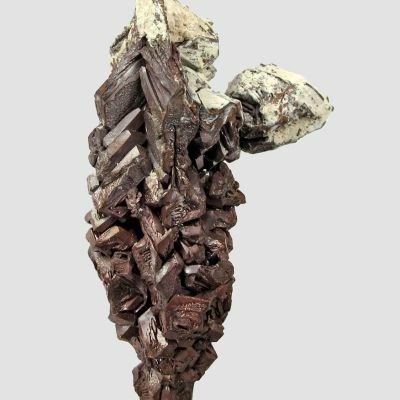 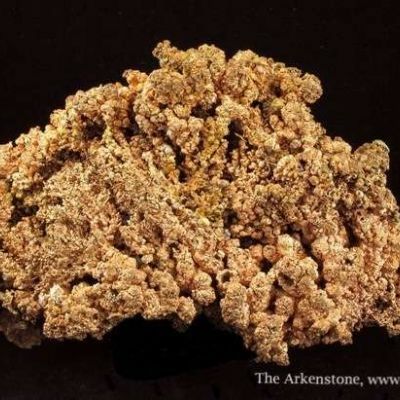 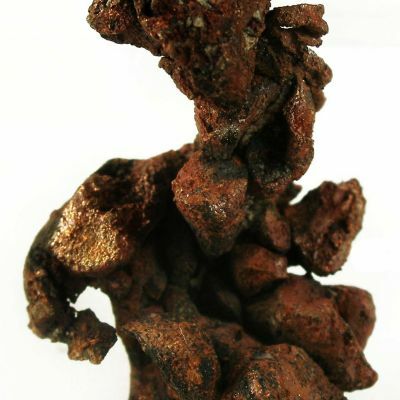 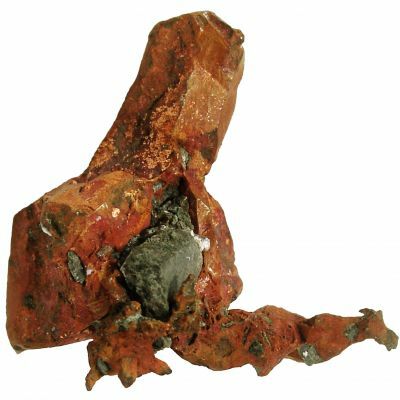 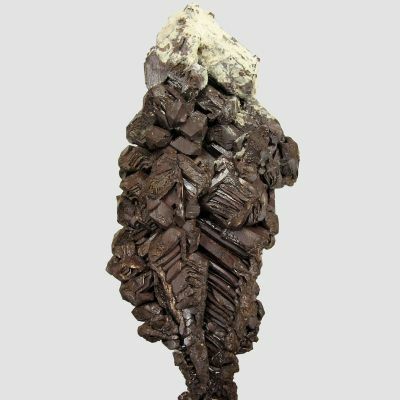 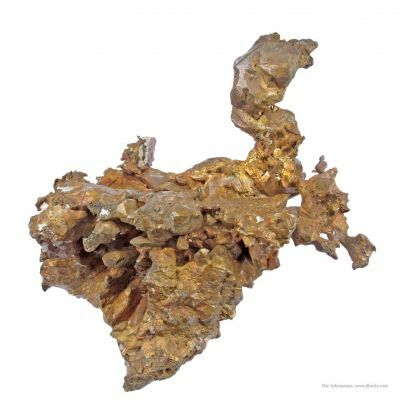 An amazing, large cabinet copper specimen from the White Pine Mine of Michigan's Copper Country. 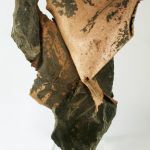 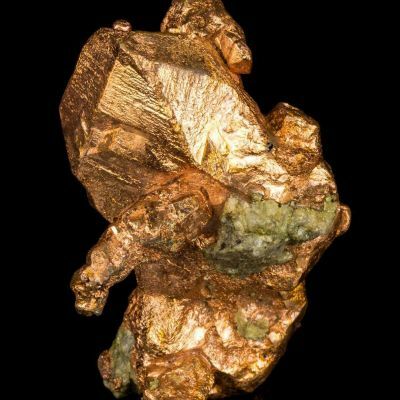 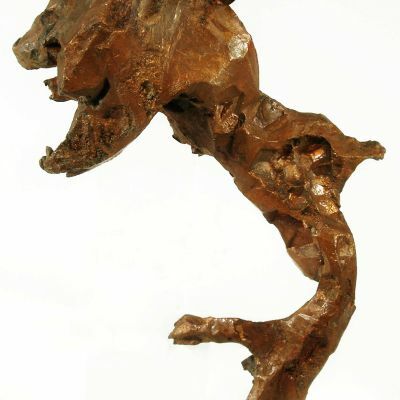 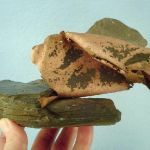 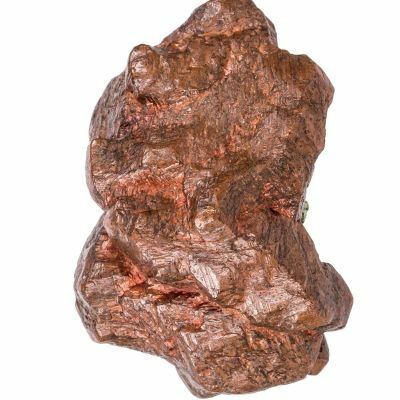 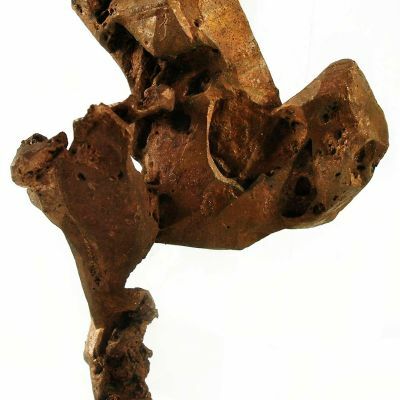 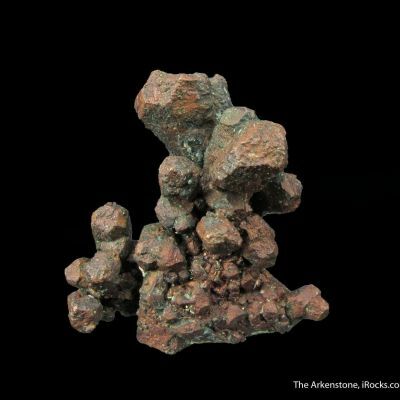 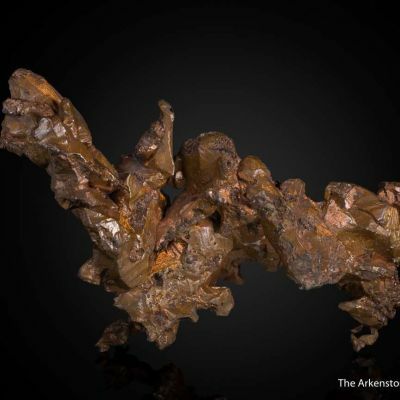 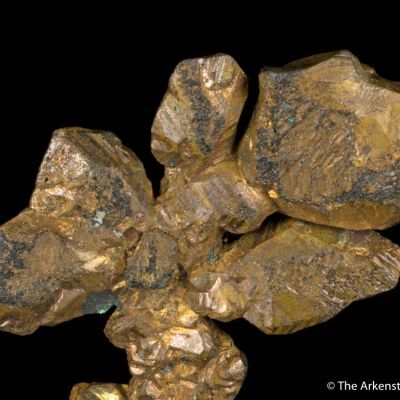 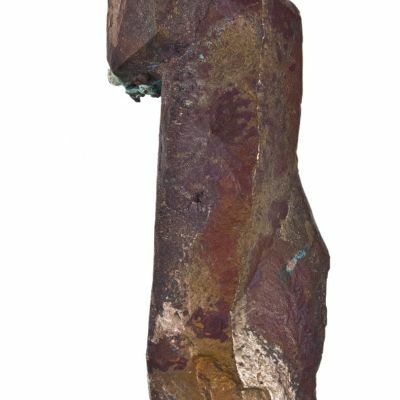 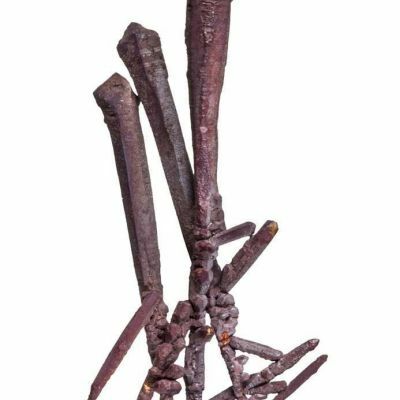 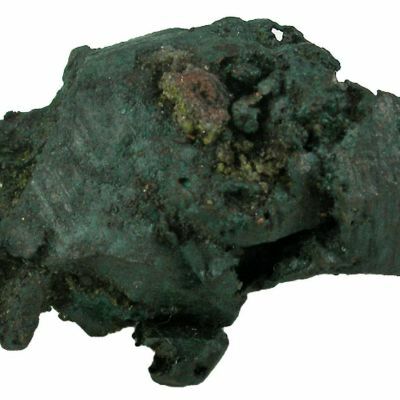 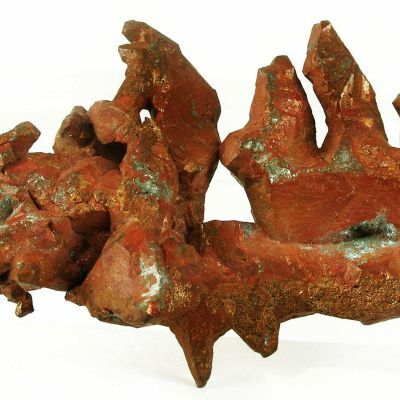 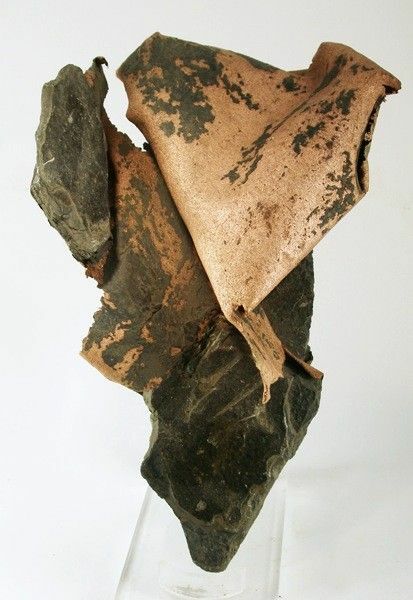 This incredibly sculptural sheet of folded natural copper looks like an owl with partially folded wings perched on a ship-like slab of matrix Shale. 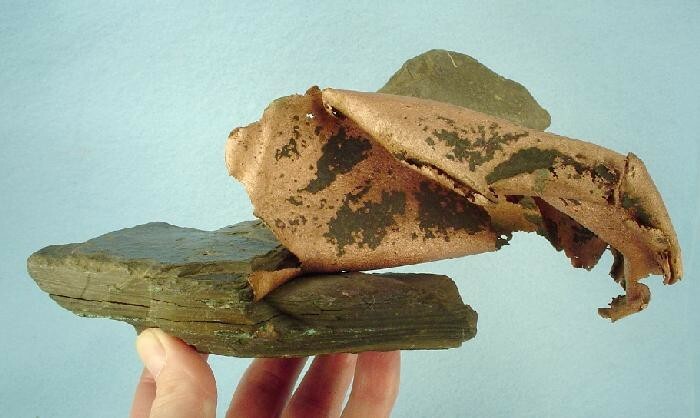 The copper sheet has a super patina and the bit of embedded shale on the "wings" is a nice accent.